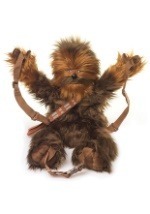 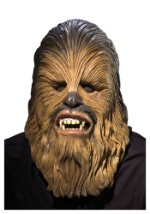 Dress up as the lovable Wookiee from Star Wars this Halloween in one of our Chewbacca costumes! 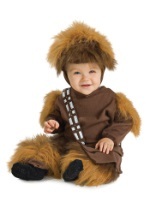 Our Star Wars Chewbacca costumes are officially licensed and come in adult, child, and toddler sizes. 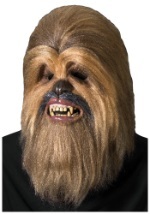 We also have a wide range of Chewbacca costumes, including deluxe and authentic Chewbacca costumes. 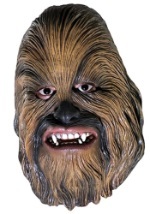 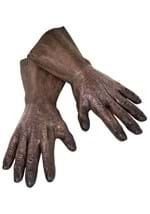 Don't forget to check out our collection of Chewbacca accessories that will give your costume an even more realistic look!